There are two different ways that people can live their lives. They can live as risk-takers looking to take chances in search of fortune, or as more conservative types making safe bets for a more assured path ahead. No one is to say which approach is better but it’s interesting to see what goes into each choice. “Two roads diverged in a wood, and I – I took the one less traveled by, and that has made all the difference.” You’re probably familiar with this quote from the famous Robert Frost poem “The Road Not Taken” for many it has come to symbolize the quest for challenges and risks. This an entire philosophy for many people. They may not necessarily attribute it to Frost, but they spend their lives seeking out the “road less traveled by” by blazing new trails and taking chances that they hope will be more rewarding than going a traditional route. We see this kind of spirit in travel, entrepreneurialism, the pursuit of new hobbies, and day to day life. In this story, we take a look at a handful of people from celebrities to ordinary folks who succeeded against all odds and saw their lives change because of their willingness to take a chance. We’re starting with a bang here, given that most would recognize Rowling as one of the most successful people on the planet. But it’s still stunning to look back at her story. 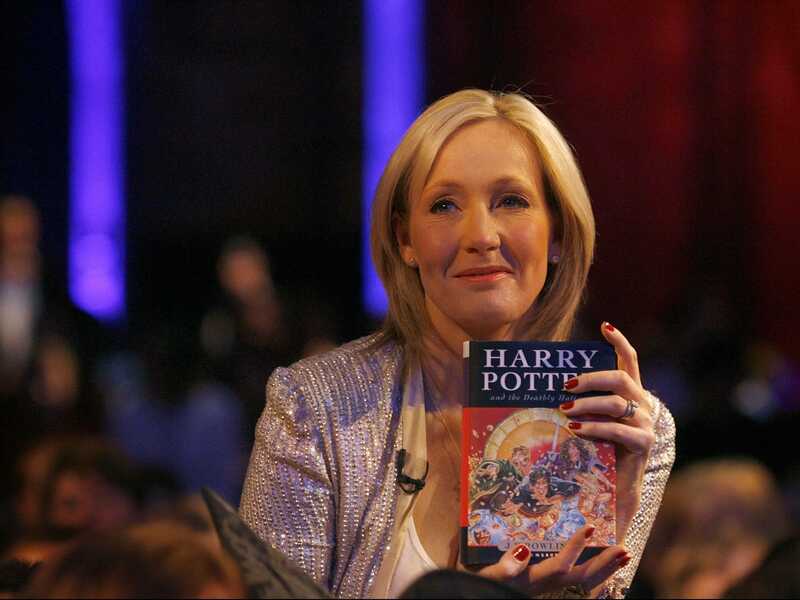 Ms. Rowling headlined a Buzzfeed post about “game changers” who defied the odds, and it was noted there that before publishing the Harry Potter series, she was living on welfare. But writing a successful novel wasn’t the only way in which she defied the odds—she also sold the first book for $4,000, and still managed to create an empire out of it. Her journey may truly be a once-in-a-millennium triumph. The whole Buzzfeed list is worth a look, but Jay Z is another major selection from it that bears mentioning. Like writers, amateur rappers don’t really have great odds of success. Many of them aren’t initially doing it in search of careers, but as a hobby. 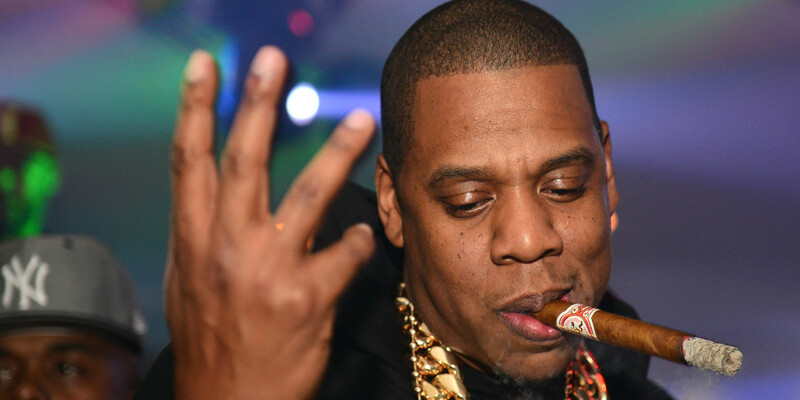 It’s fair to say that Jay Z—who turned to rap in part as a way to escape dealing drugs in Brooklyn as a kid—beat some pretty serious odds. He’s now considered to be one of the most successful rappers of all time, and is also frequently described as a business mogul. Mentioned in another post on odds-beating figures here, FDR has one of the most remarkable political stories in the history. Before he turned 40, he developed polio and became paralyzed from the waist down. After that, he became a four-term president and helped to lead the United States through the second World War. In the film The American President, Martin Sheen (who plays the vice president) makes the point that if there had been a television in every American living room at the time, the people may well not have elected a man in a wheelchair. That may be true—but even without the optics to consider, having the stamina and perseverance to achieve the highest office in politics with his disadvantages was incredibly unlikely. As pointed out in this slideshow, Blunt has a lot going for her, thanks to natural talent, good looks, and as long as the public has known her, opportunity. But she overcame a serious stutter as a child, which is rather sensational for an actress. It’s a long-shot for anyone to become an A-list actress, but for a young girl with a speech impediment to even consider such a career path makes the odds that much longer. And sometimes you just get plain lucky. Brad Duke was never famous, nor was he particularly talented, he just beat odds of several million against him to find his fortune by pure chance as he described in an interview with one news outlet after winning the lottery in 2005. Despite the unexpected windfall, the cyclist has worked to remain grounded and not take his incredible luck for granted. Of course, there’s a bit more than luck to the lottery with this site posting an article on strategies of how to win, including finding the drawings with the best odds. But every so often, those willing to take risks are favored by fortune and people like Brad prove that sometimes you can win even when the odds are stacked against you. Are you taking your chances?